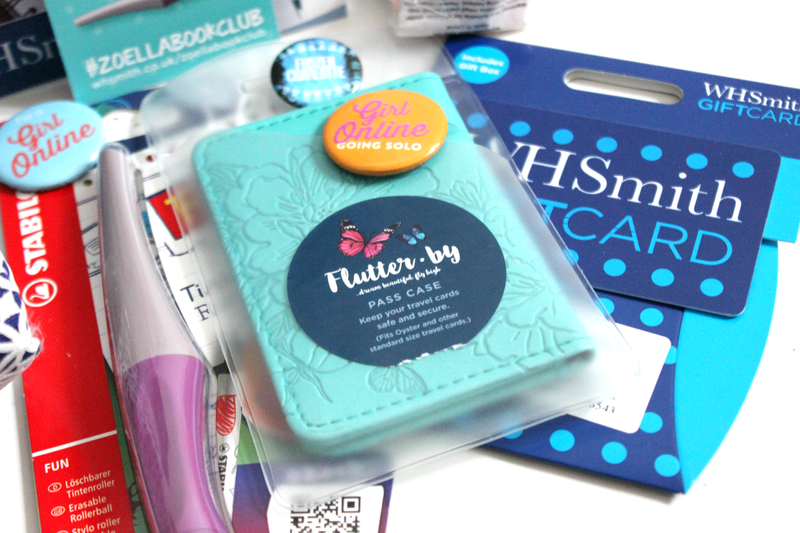 A few months ago, Zoella launched a book club with WHSmith, and I unboxed it in this post. I also said that I was very much hoping for a second book club selection... but, if that was to happen, I assumed it would be next summer. And here we are, only a couple of months later, with a second round; exciting or what? Thank you SO much to the lovely people at WHSmith for sending me this incredible box of goodies. Their packages are the ones I always look forward to the most, as everything is so beautiful (hello, new cover of The Twelve Days of Dash and Lily) and thoughtfully picked. But what do I think about the actual books? 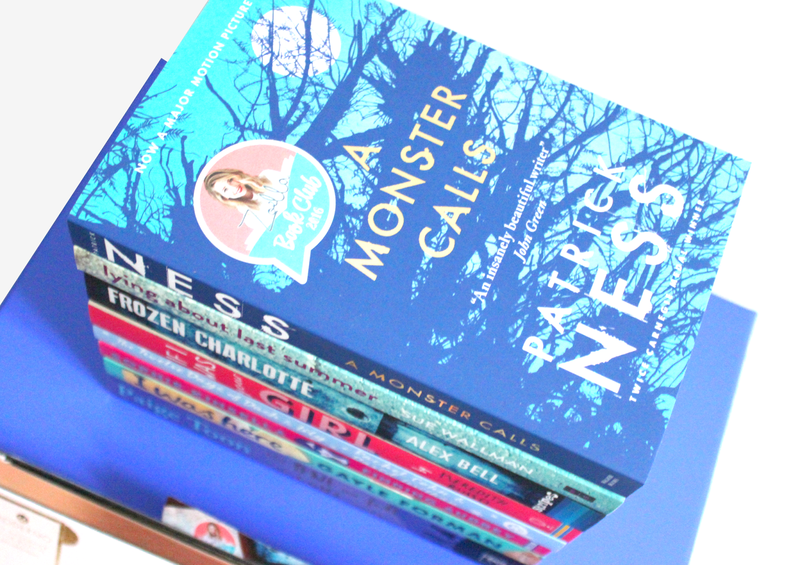 Unlike last time, when I'd read most of the books in Zoella's collection, I've only read two: Finding Audrey by Sophie Kinsella, and The One We Fell in Love With by Paige Toon. 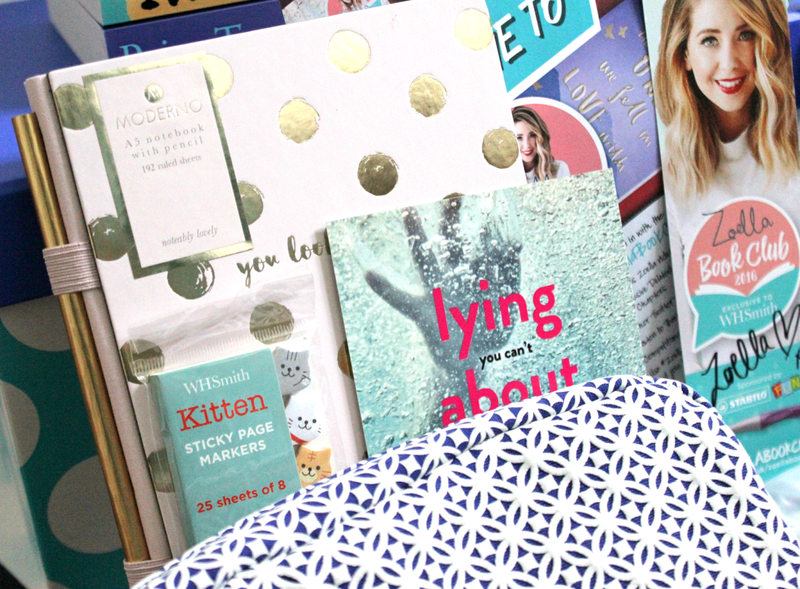 Finding Audrey is a book I'm sure you'll have heard me talk about before, as it's one of my favourite books that includes anxiety and panic attacks. It's really, really well done, and I relate to Audrey so much. The One We Fell in Love With is a book I actually purchased just two weeks ago, when I attended a talk and signing with the author herself in Cambridge. Now I have two copies! It's a gorgeous book about a set of physically identical but very different triplets who fall in love with the same guy. It's not your usual romance, and I was immediately intrigued by the concept... because what would happen if triplets fell for the same guy? With one sibling it's obviously a no-go area, but when there's three involved and they all look and sound exactly the same, things get a little more complicated. 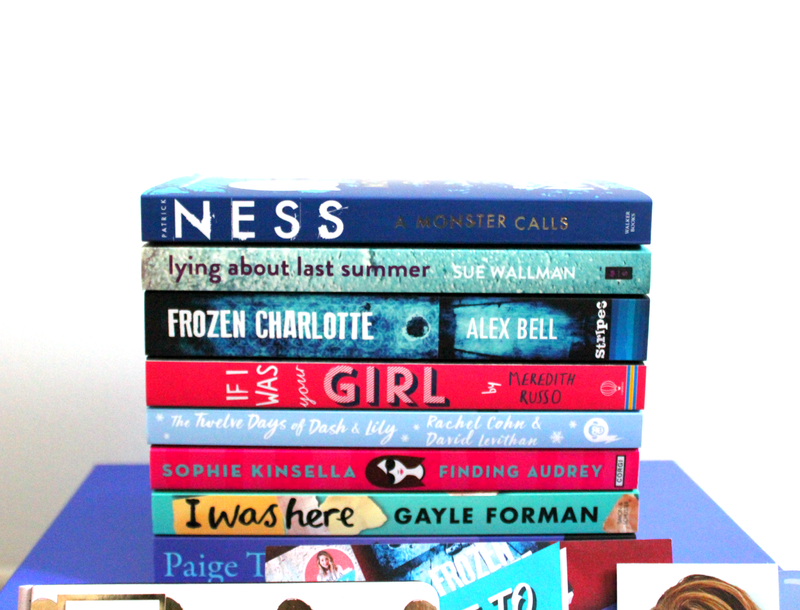 As for books I haven't read yet, I'm most excited about If I Was Your Girl, Frozen Charlotte, and The Twelve Days of Dash and Lily. 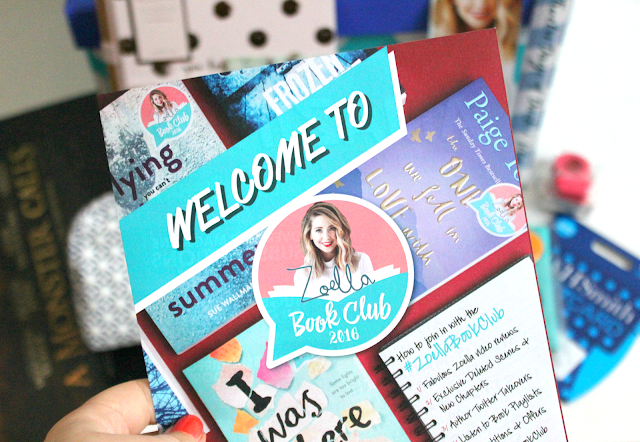 That's what I love most about the Zoella Book Club: I don't know about anyone else, but it definitely motivates me to read outside of my usual genres, and... just to read in general, really, as I've been in a slump for a while. That's one of the many reasons I'm hopeful for a third book club. That would be awesome. Just saying. 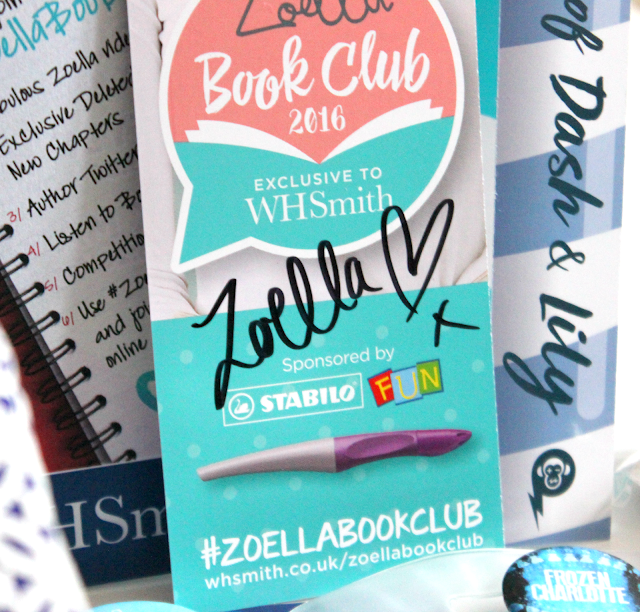 What do you think of the second Zoella Book Club?